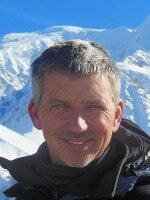 2 Bed Ski Apartment in Bisanne 1500, Espace Diamant . 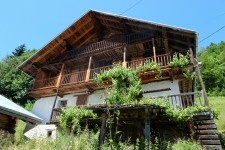 20m from chairlift/pistes, swimming pool. 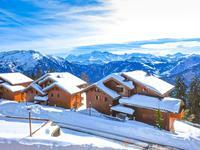 Espace Diamant, 2 bed large family ski apartment with swimming pool and underground parking.